All over the world the trend of tattoos have consumed fashion savvy men and women. The trend has overtaken celebrities that we can count the few who are not bearing the marks of one thing or the other. In the beginning, we saw the men dominating the art of tattoos but not any longer as we are seeing millions of women embrace the art. 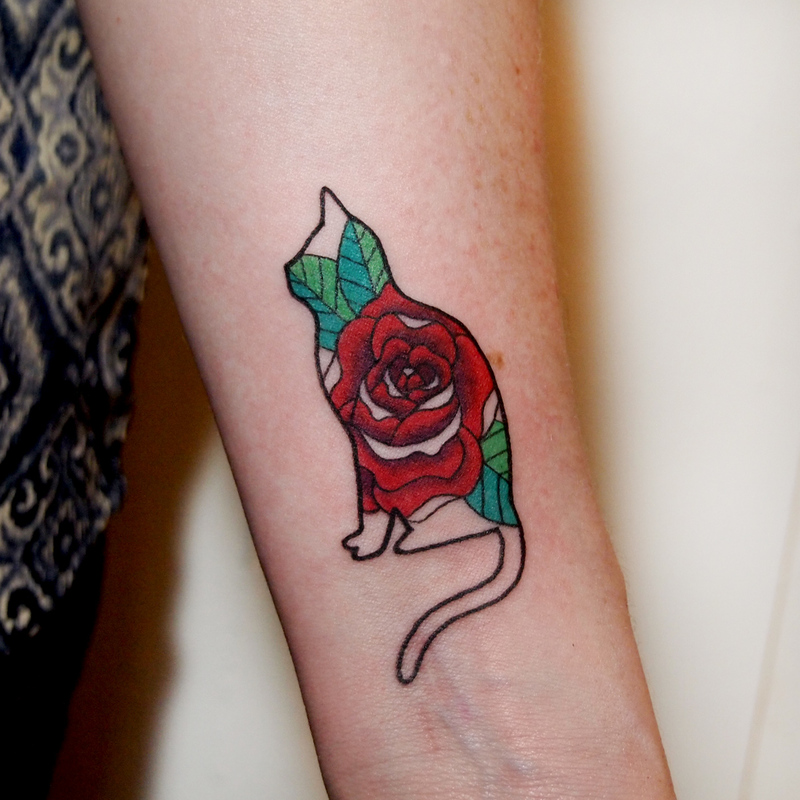 Have you seen rose tattoos before? Rose depicts love. Those who are in love can easily identify with the #rose tattoo. When the rose is not with thorns, it means that there is no sacrifice to be made when loving and then, when there are thorns, it means there is sacrifice to be made. Endless beauty is what rose can also mean to some people. Some sailors choose this #tattoo because of its special purposes. It is also linked to femininity that mostly refers to special ladies who are left behind during voyages. Even some goddesses are identified with this tattoo. Rose can also be used to talk about balance. Gone are the days when roses are only for the ladies. Today, even men are inking this tattoo to show how good they can be when it comes to loving their partners. It means Love, Resurrection and Rebirth, Spirituality and the Soul, Transformation, Spirituality and the Soul, Grace and Femininity. The elegance and pride it exhumes when it is inked is amazing. It is the work of a wearer to decide where the tattoo would be placed. . The art is lovely and can cover any art of the body even the smallest parts like the fingers. The local significance of the tattoo depends on the way the person who inked it thinks about it. 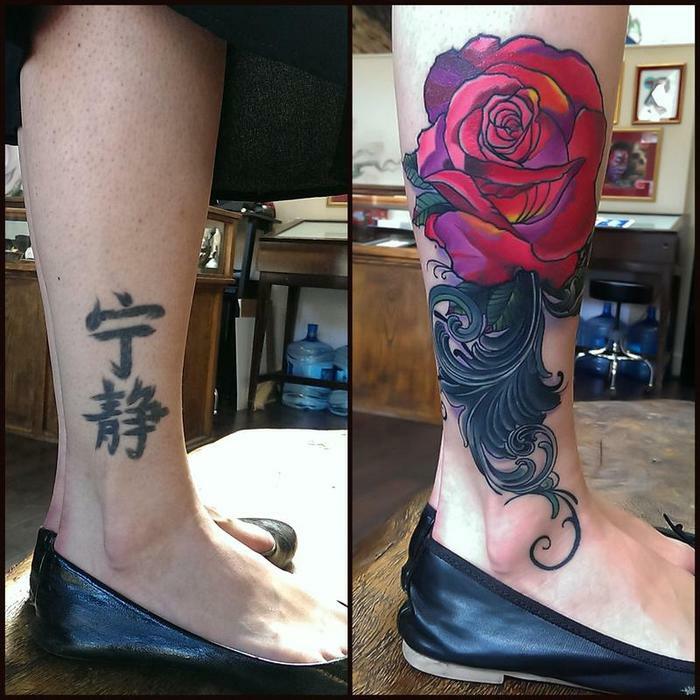 You can take your rose tattoo to the next level when you make it bold and beautiful on your thigh.